Very simple HIK rig made with Maya’s Quick Rig feature. Painted skin weights. 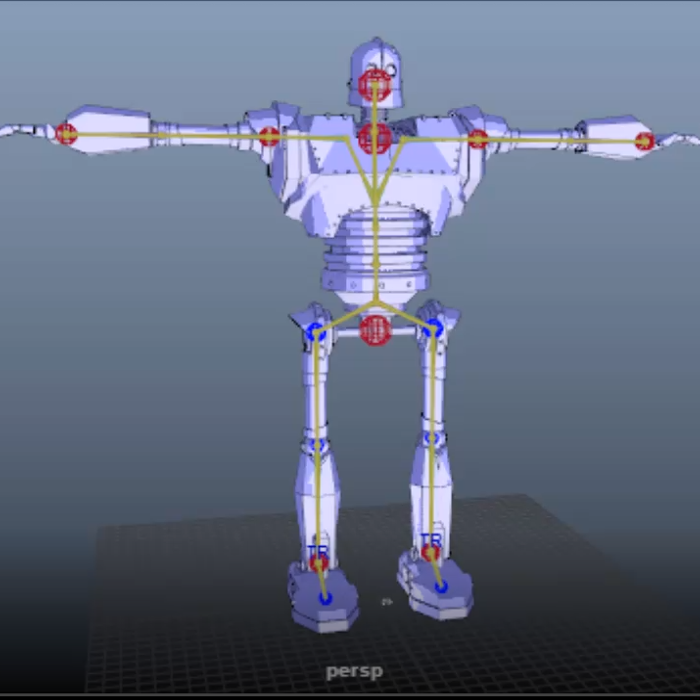 Toon shading, and mocap animation from Autodesk. Model from Udemy. Video music by bensound.com. Watch a video of the rig here.